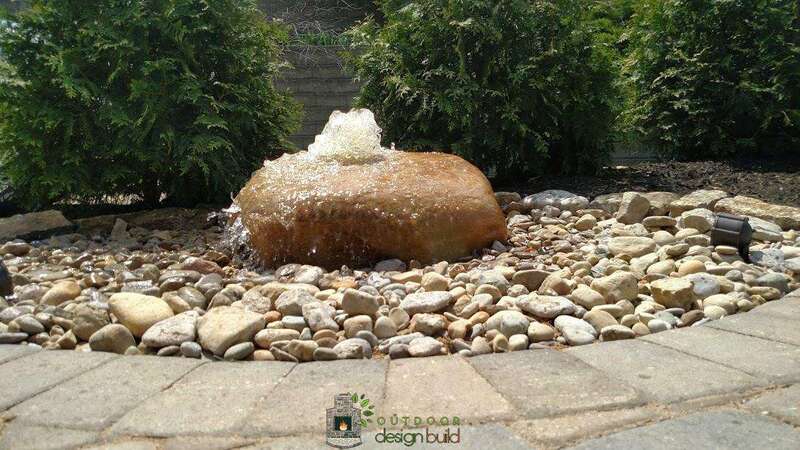 During the design phase of your outdoor project, consider incorporating a water fountain or water feature into your plan. 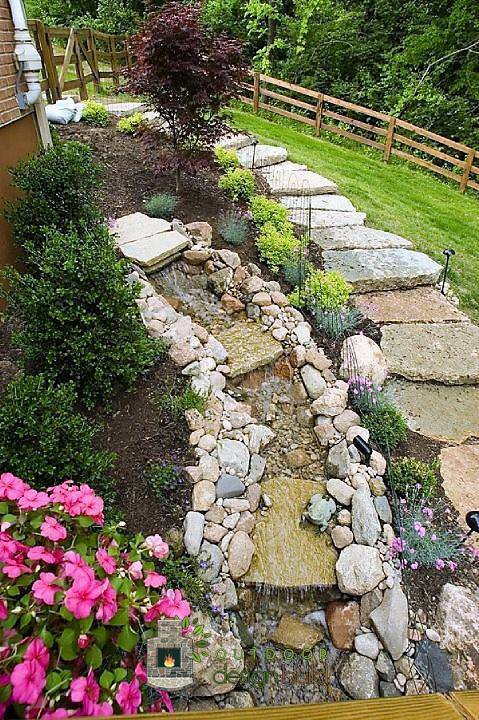 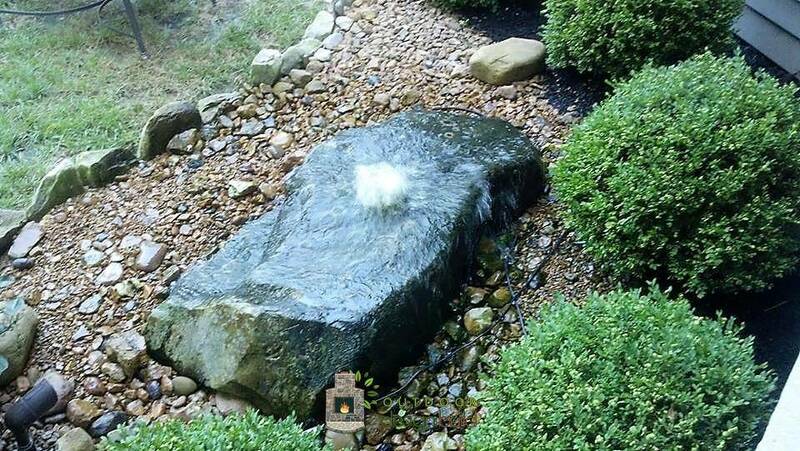 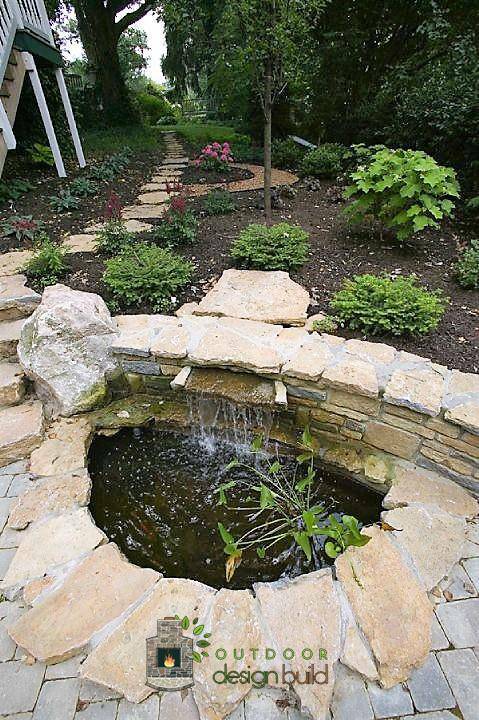 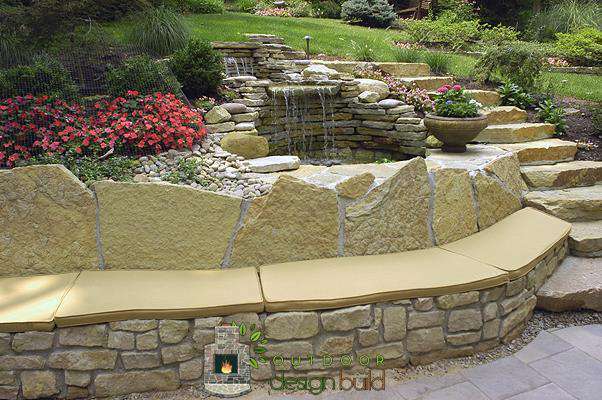 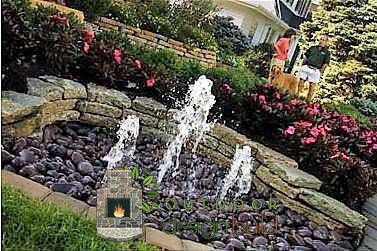 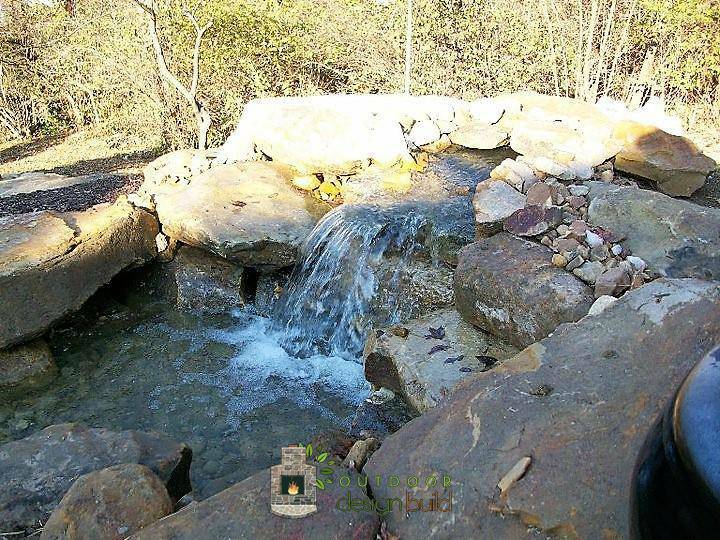 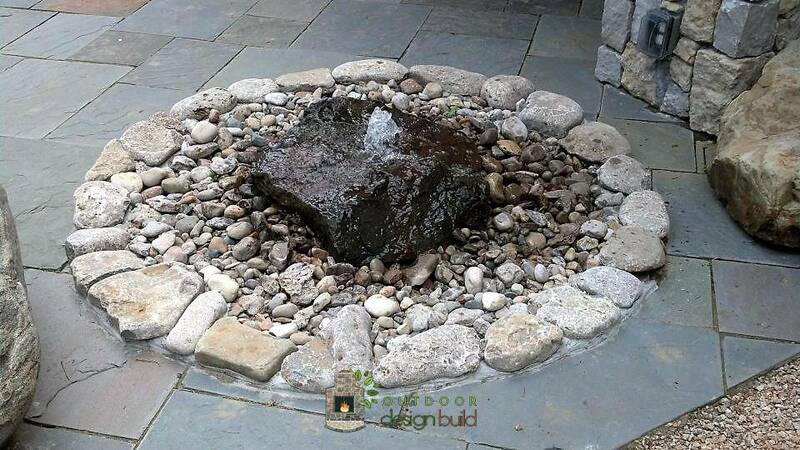 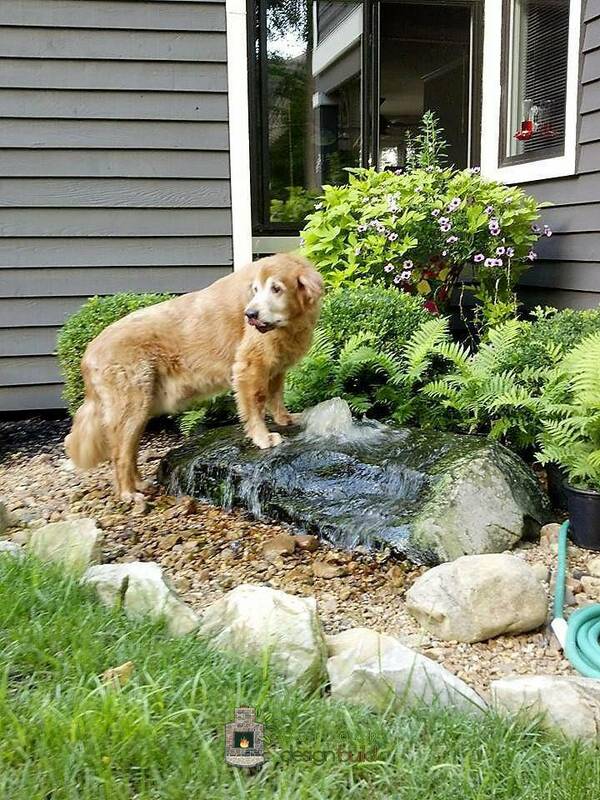 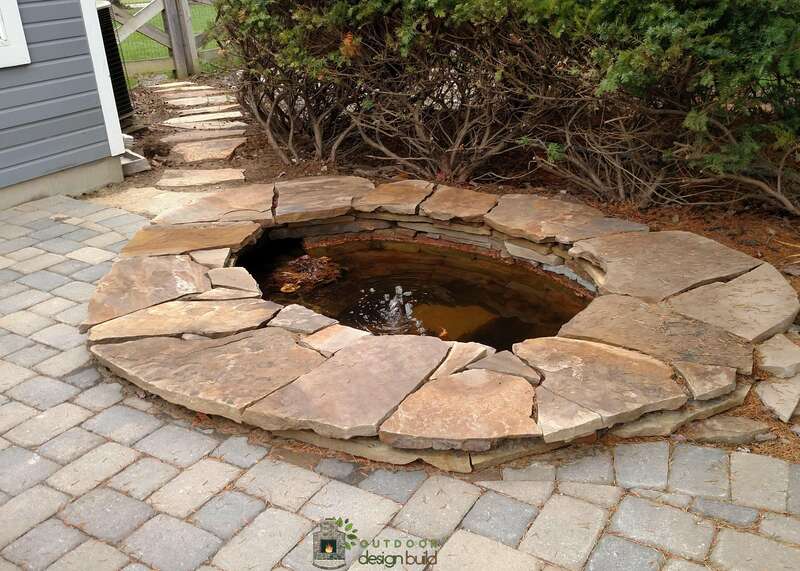 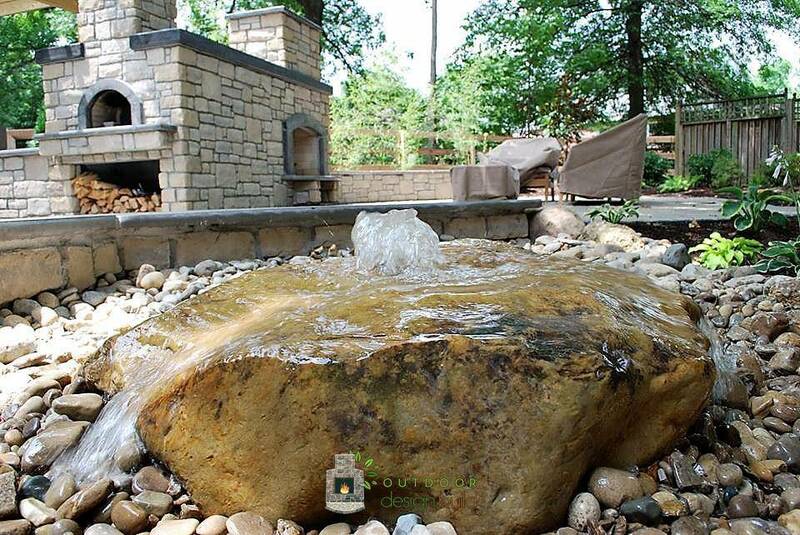 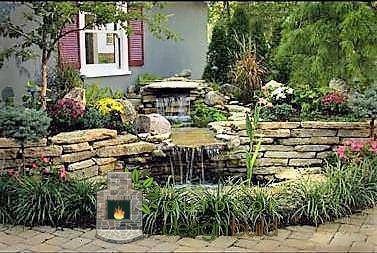 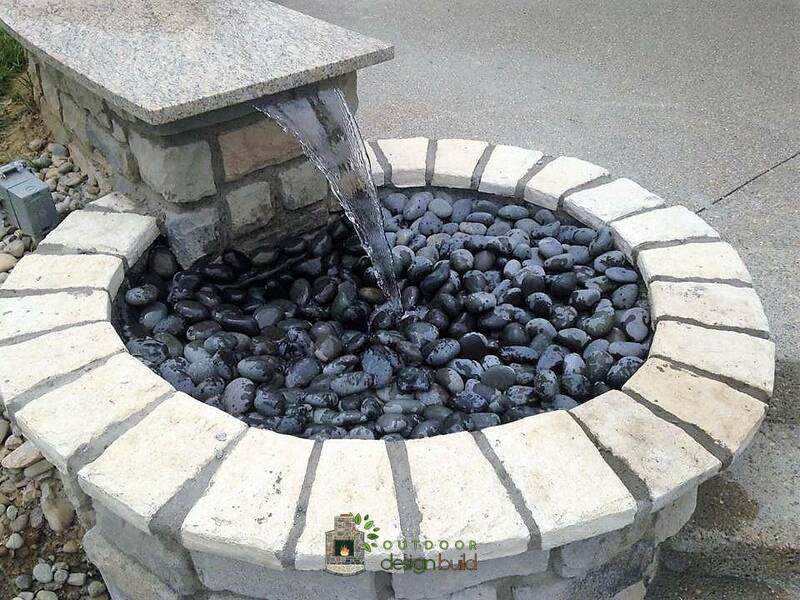 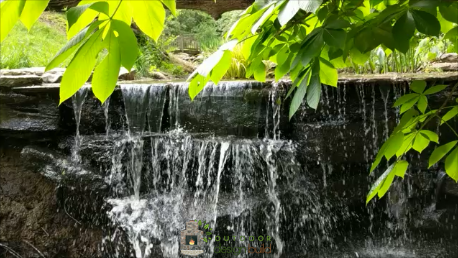 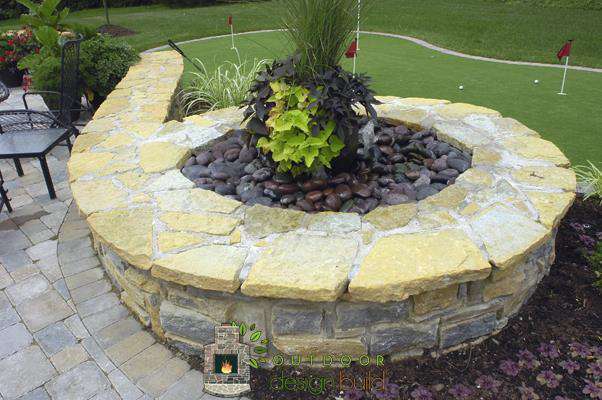 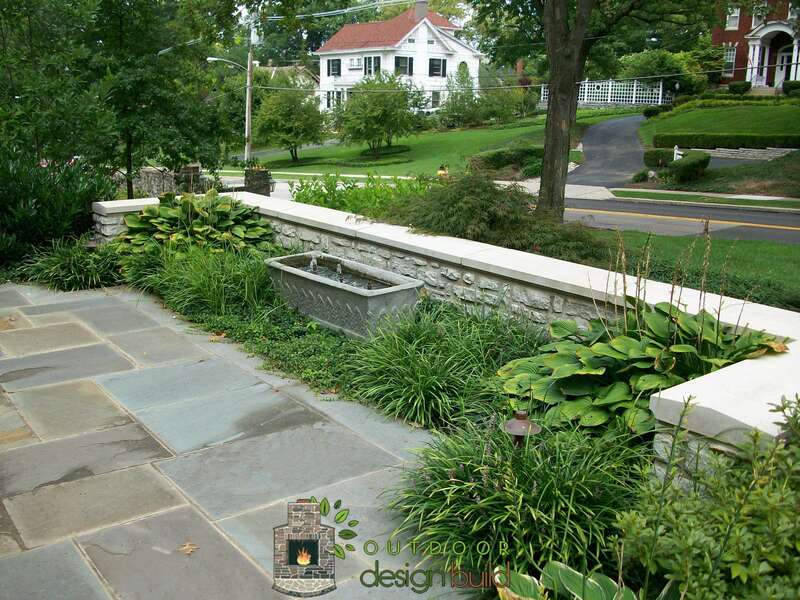 Pools, water fountains, water falls, water walls and ponds can add beauty to your design and last many years. 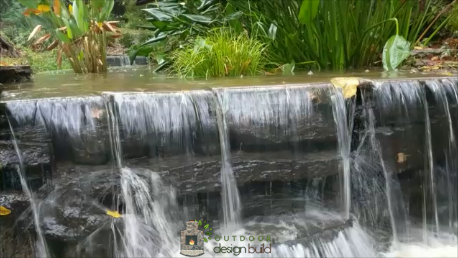 Discuss your vision with our design architect to get precise measurements and to make sure you have a water supply close to where you want your water feature. 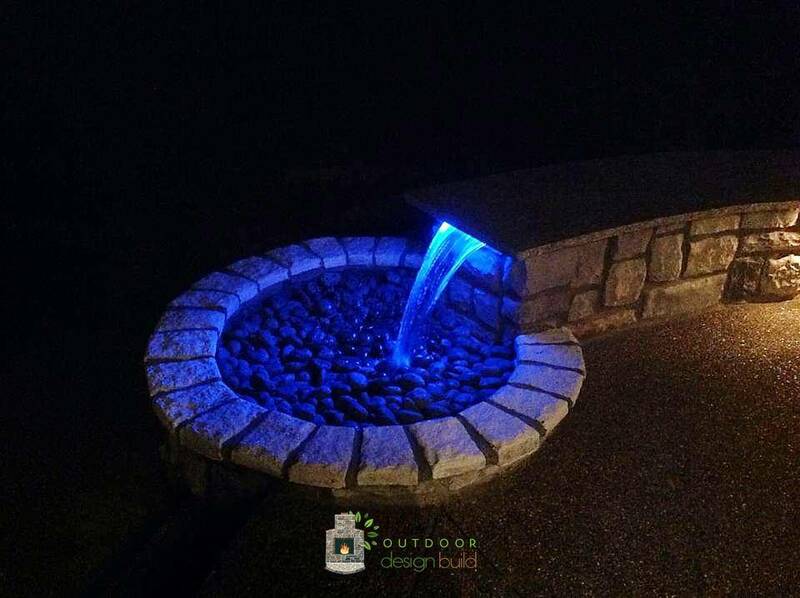 You might also need electricity to control the flow of water and to add lighting for evening use. 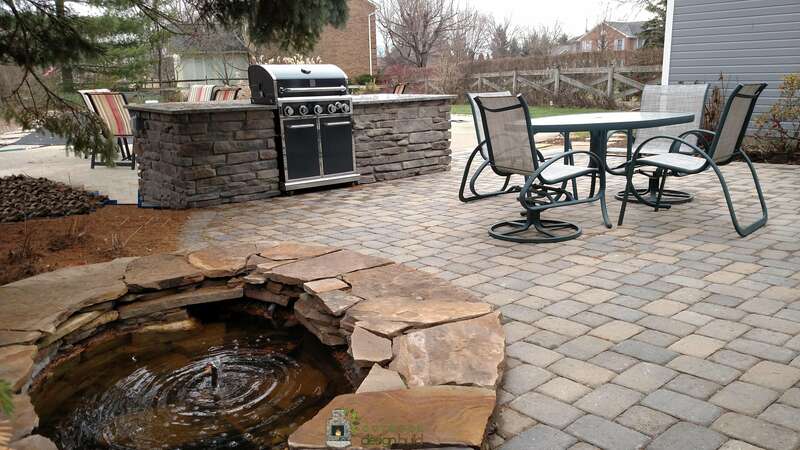 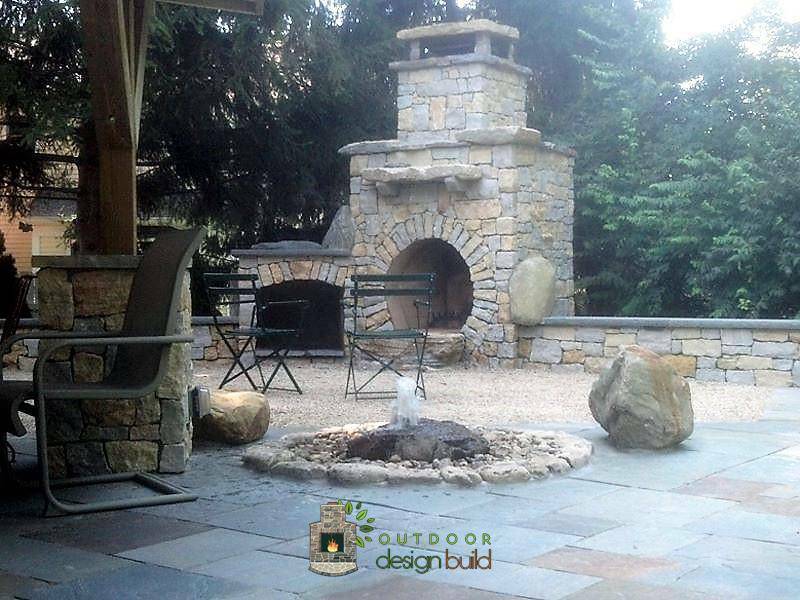 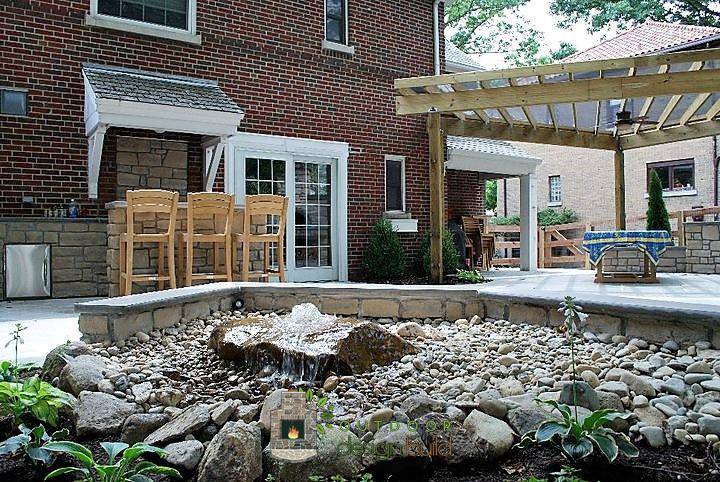 View the gallery to get ideas for your outdoor living space. 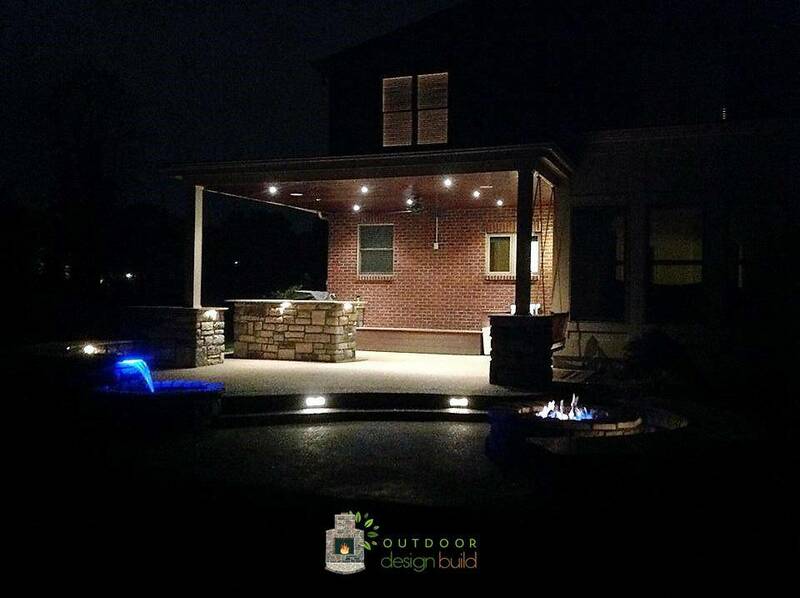 Pergolas are another excellent accessory to add to your design.